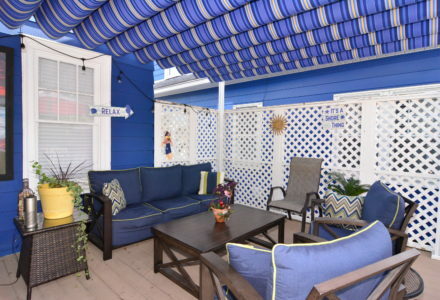 Escape to our Dog Friendly B&B located in downtown Rehoboth Beach - two connected homes that are both playful and elegant. 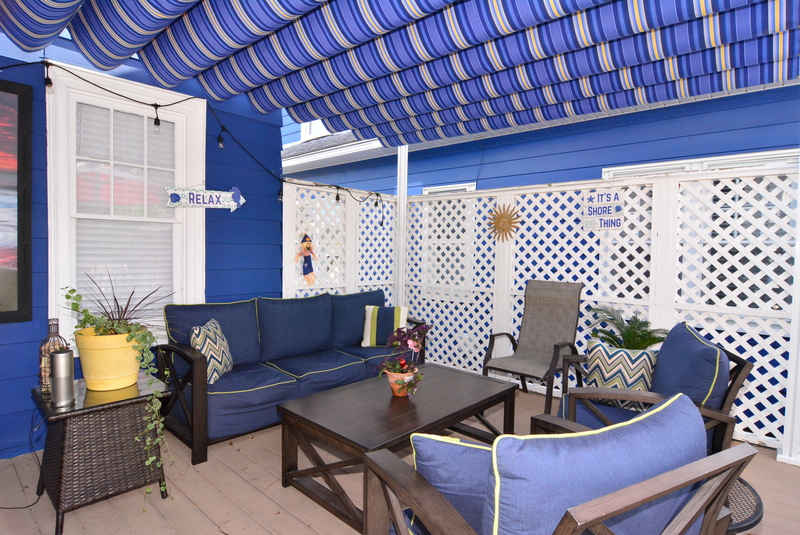 Just steps from the boardwalk and beach. 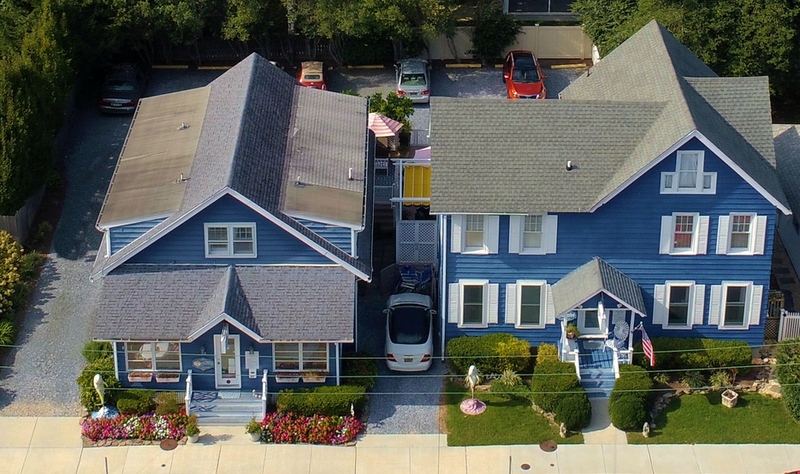 We have been selected as "Best of Delaware" in Delaware Today Magazine, featured in the Travel section of the Washington Post and New York Times, and are recipients of the AAA Three Diamond Award. 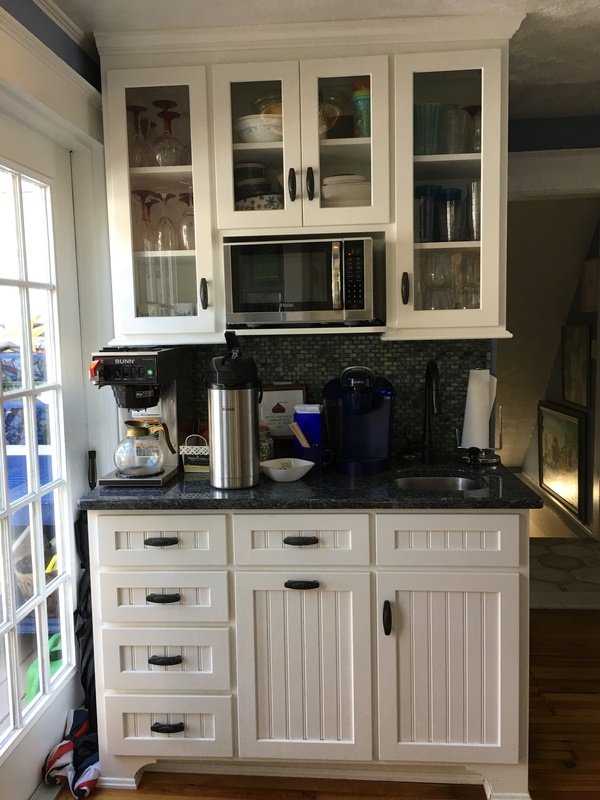 Whether celebrating the joys of everyday living or one of life’s milestones, we are here to ensure your enjoyment at the Bewitched & BEDazzled B&B, located on a quiet, tree-lined street in the heart of downtown Rehoboth Beach, Delaware. We provide free off-street parking in our lot. 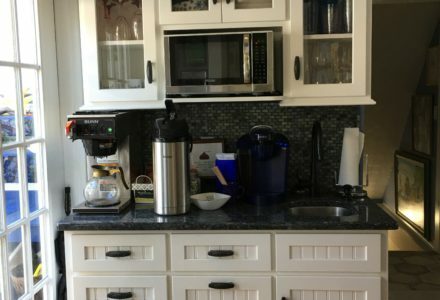 Bewitched & BEDazzled B&B strives to provide everything the discriminating traveler has come to expect: elegance, quietude, charm, hospitality, comfort, and attention to detail. The inn is smoke-free. Bewitched & BEDazzled is a unique and fun bed & breakfast – we like to say that it is playfully elegant. 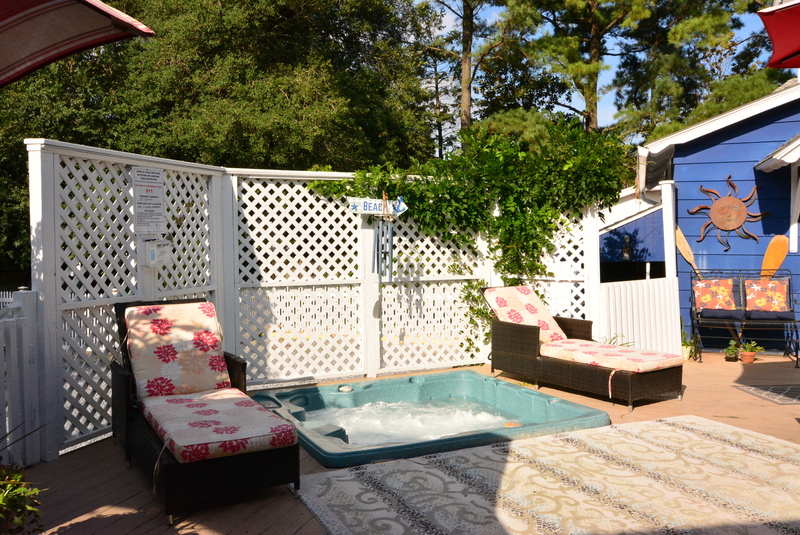 We are located just steps from the boardwalk and beach, and all our rooms have en-suite private baths, cable TV, and WiFi – some also have a Jacuzzi & fireplace. 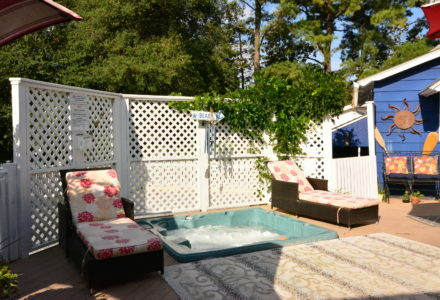 There is also a year-round outdoor hot tub. Each room is themed and named after actors from Hollywood’s Golden Age and from the TV show “Bewitched” – you are sure to find one that suits you. Your four-legged friends are more than welcome – in fact, we have been classified by our guests as “doggie heaven.” In 2011, we added an outdoor lighted, enclosed Dog Run (described by one guest as a “doggie playground”), and we provide gourmet dog bones. Children Policies: Well Behaved and supervised Children are welcome at our Properties. Smoking Policies: Smoking is allowed outside. Full Gourmet Breakfast based upon dietary restrictions.